SECOND EDITION - NEW CHAPTERS ADDED! SECOND EDITION - NOW AVAILABLE! 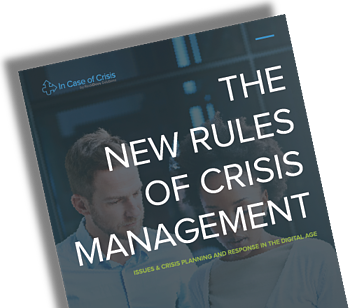 It had become clear that previously published crisis management guides and teachings were of declining value in this new digital world. It was time to capture the new best practices.